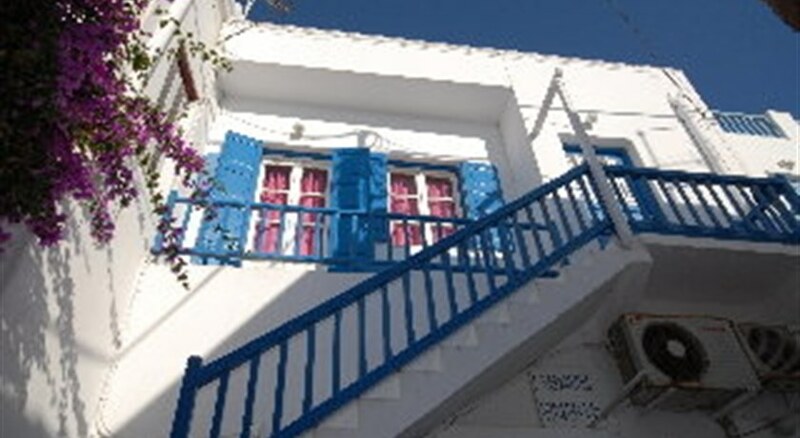 This complex is located in the town of Mykonos. 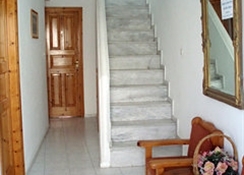 It is perfect for those looking for a place close to the busiest area of Mykonos. 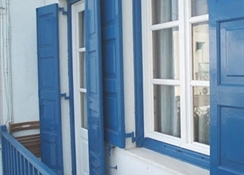 From here guests can visit the island''s characteristic windmills and Little Venice. 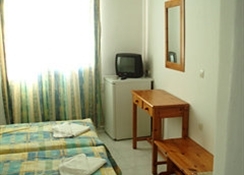 It is the perfect base to explore the local restaurants and to taste the local dishes. 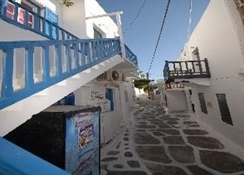 This simple hotel features basic amenities and is very convenient for those who are looking for accommodation close to the main shopping streets, boutiques and restaurants of Mykonos town.